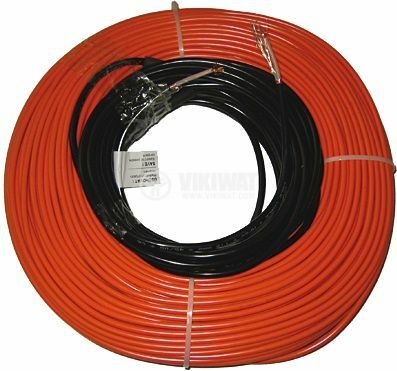 Floor Heating Cable 2200 W / 120 m for wet or damp areas. The set of cables is designed for floor heating systems and can be installed directly beneath the floor covering. Its advantage is that this type of installation removes the need of a heater. It also greatly reduces the amount of dust particles in the air.